Without doubt, trying to describe the beauty of the city of Venice in words is a feat. Speaking of that city can be considered an impossible task because no matter how many words can be written on it, they could never describe the beauty that surrounds each corner there along with the uniqueness of changing streets crowded with cars and buildings and inland waterways by ducal palaces. 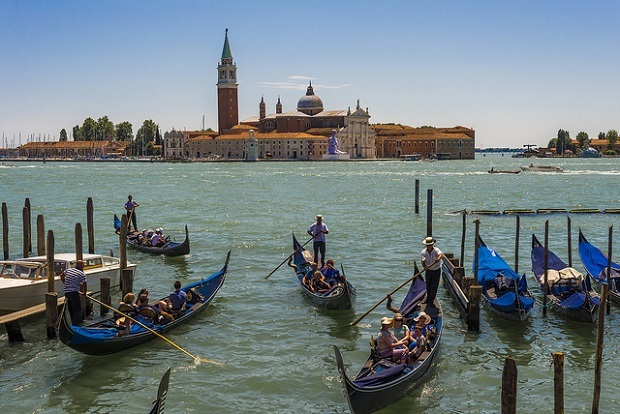 Among my favorite places to visit is the city of Venice. 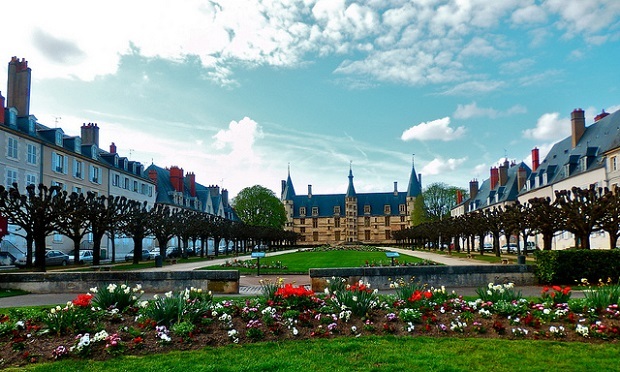 In total I have visited four times. In Venice, you would clearly differentiate the tourist area, comprised primarily between the Rialto Bridge and Piazza San Marco. In that journey we will find the streets completely filled with tourists and bars and restaurants fully focused on them and therefore with high prices and low quality. In the Rialto Bridge you can see the most beautiful sunsets in Venice with a fading sunlight reflected in the canals which makes the city acquire precious tones. 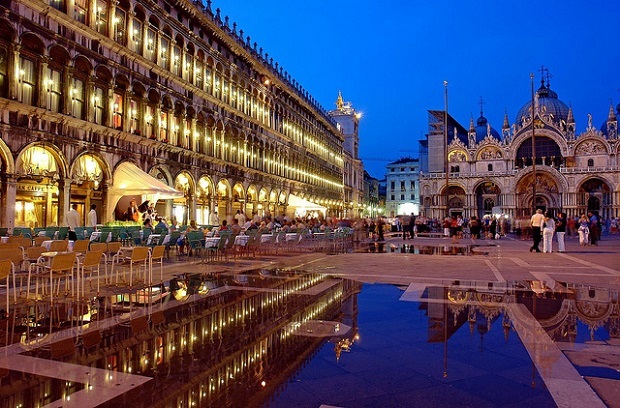 From the Piazza San Marco, the words could never describe her beauty. In this square is the Cathedral, Courts of Justice and the Ducal Palace. Right behind Piazza San Marco is the famous Bridge of Sighs which although many think so is not a bridge dedicated to love. The bridge linking the courts to jail and when a person was convicted he had to go through the bridge to go to jail and was probably the last time he’d see the Grand Canal and sighed with grief. 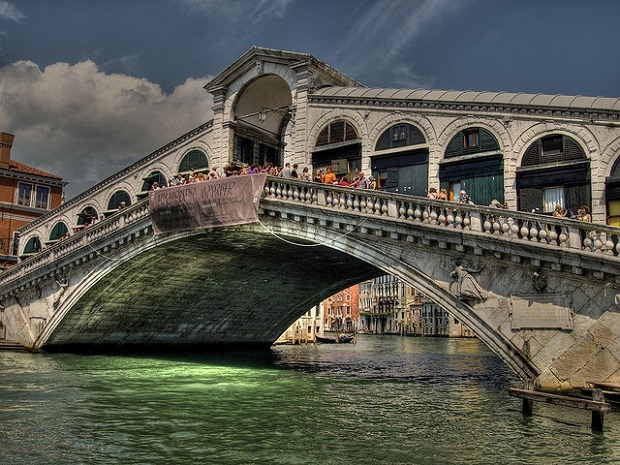 The bridge carries years in repair but really the most beautiful is the aforementioned Rialto Bridge during the morning. Also takes place in the vicinity a very interesting market. Venice photos: Robert Montgomery, Michael, Gracust, Guowen Wang.